The Center, founded in 1980, is a Washington, D.C.-based 501(c)(3) organization. Its affiliated 501(c)(4) organization, Council for a Livable World, was founded in 1962 by nuclear physicist Leo Szilard. 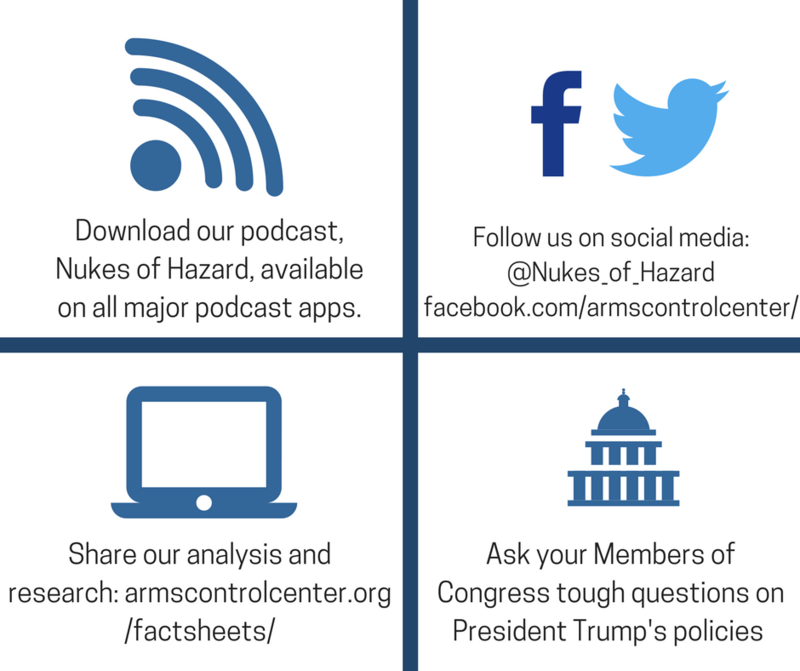 The Center engages in hard-hitting, fact-based analysis to educate the media, public and Members of Congress. Your tax-deductible donation helps fund policy analysis and education.